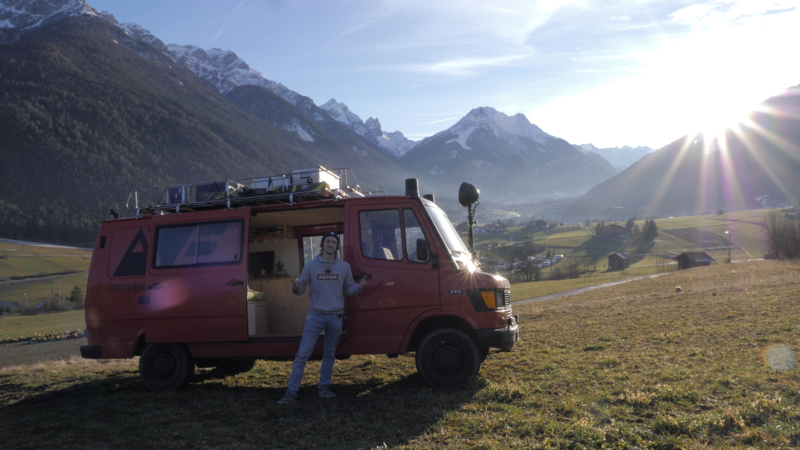 I have build out a van to live in it ! I want to give you a rough overview of what we have done to transform the old Mercedes Benz 310, fire truck into a van for vanlife! The vanbuild took quiet some time and brain cells, but we pulled it off within a couple of months. Very glad to have had so much help from friends! If you would like a more detailed plan of the vanconversion, let me know.